Michael Carbonaro is coming to the Island Showroom, and he’s bringing his bag of tricks with him. Be prepared to believe the unbelievable as he works his magic on stage, blending in a healthy dose of family-friendly comedy along the way. A tireless performer who lives to entertain, Michael will have you gasping in amazement or laughing with glee—or both! Think You’ve Seen Michael Before? You Probably Have! Michael’s magnetic personality and hilarious act have launched his entertainment career into the stratosphere. He is perhaps best known for his hidden camera magic series, THE CARBONARO EFFECT on truTV, where the loveable trickster found unsuspecting, real people to baffle with his illusions – making cars disappear before their eyes, transforming crabs into kittens, and so much more. Thanks to innovative hidden camera placement, families around the country can watch and laugh as these everyday people have their minds blown. 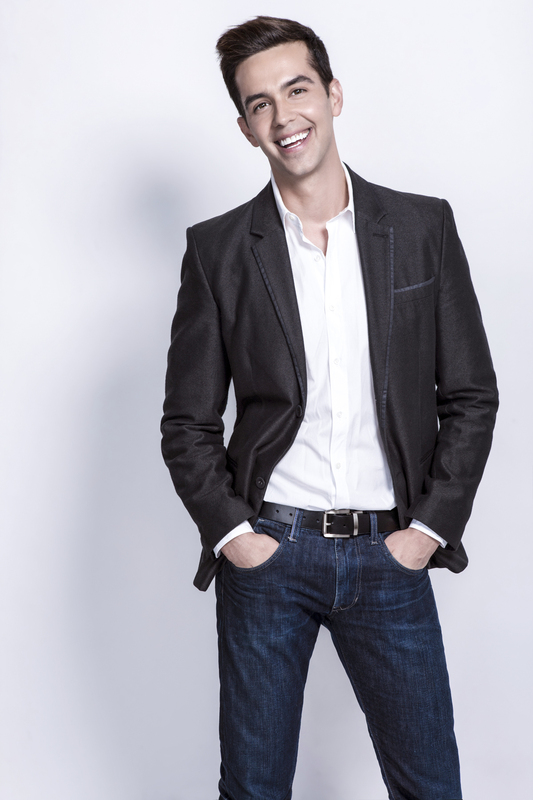 What Can You Expect From Michael Carbonaro? Driven by smart comedy and reality-defying magic, and with some fun audience involvement mixed in, Michael will tickle your funny bone and have you second guessing your own senses at the same time. What do others have to say about the performance? Find seats online or call 877-475-7469 to order tickets by phone.